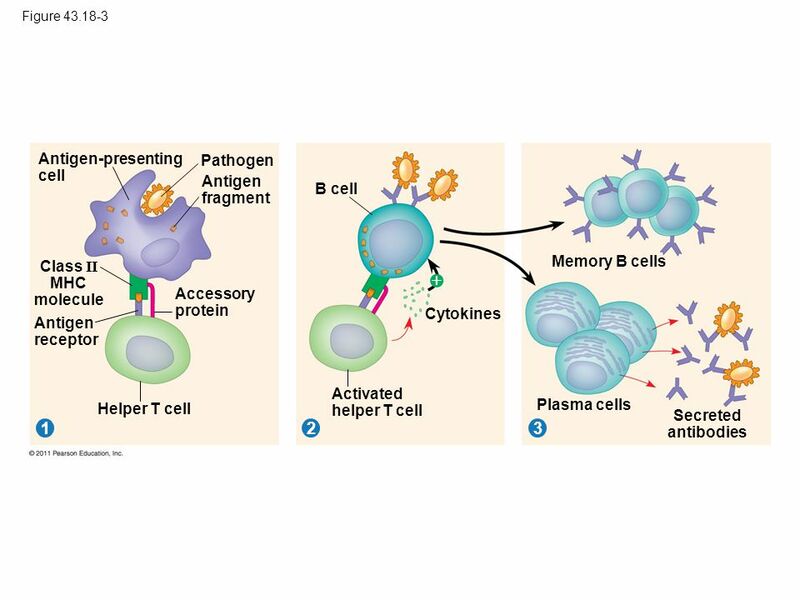 B cells as antigen presenting cells. Antibody-independent B cell functions play an important role in multiple sclerosis (MS) pathogenesis. In this study, B cell antigen presentation and costimulation in MS were studied. Peripheral blood B cells of MS patients showed increased expression of co-stimulatory CD86 and CD80 molecules compared with healthy controls (HC). In MS cerebrospinal fluid (CSF), 12-fold and 2-fold increases in CD86+ and CD80+ B cells, respectively, were evidenced compared with peripheral blood. Further, B cells from MS patients induced pro-inflammatory T cells in response to myelin basic protein (MBP), in contrast to B cells of HC. Immunomodulatory treatment restored B cell co-stimulatory molecule expression and caused significantly reduced B cell induced T cell responses. Together, these results demonstrate the potential of B cells from MS patients to induce autoreactive proinflammatory T cell responses. Immunomodulatory therapy abrogated this effect, emphasizing the importance of B cell antigen presentation and costimulation in MS pathology. How do B cells influence MS? They must because MS is responding to B cell depletion. This study says that B cells are antigen presenting cells…however there other ideas, ProfG thinks you are getting rid of EBV. "however there other ideas, ProfG thinks you are getting rid of EBV"
The most interesting area of MS research I think, and the reason why I read (some of) this blog.